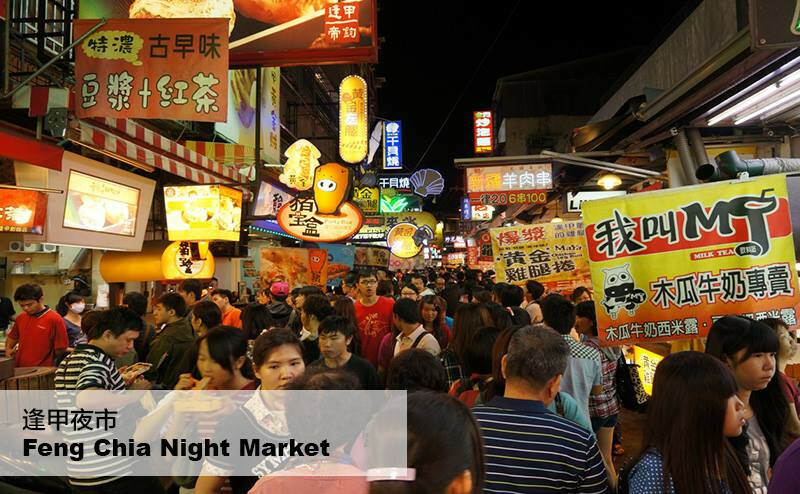 When thinking about Taiwan, night markets usually come to mind! 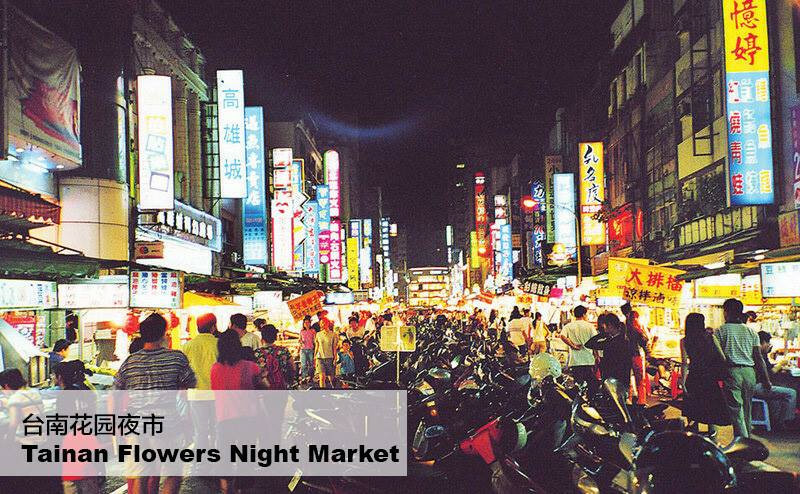 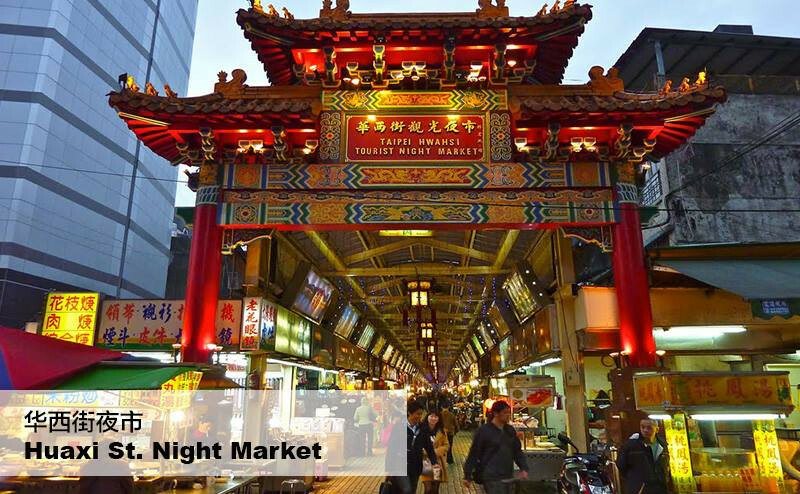 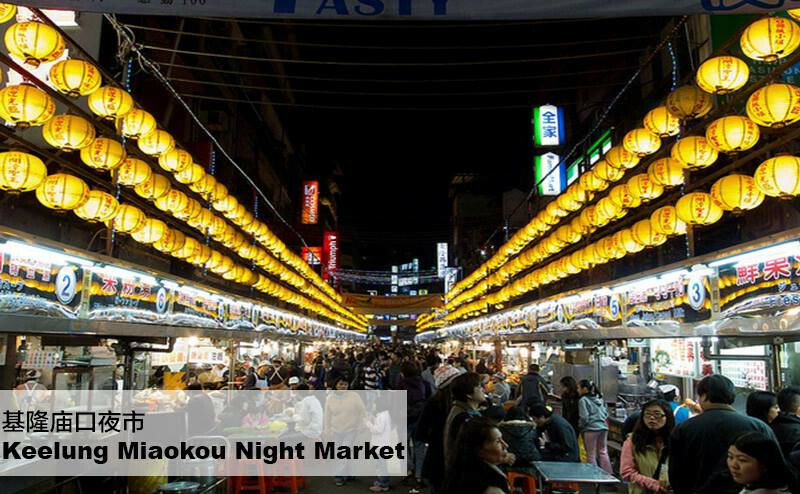 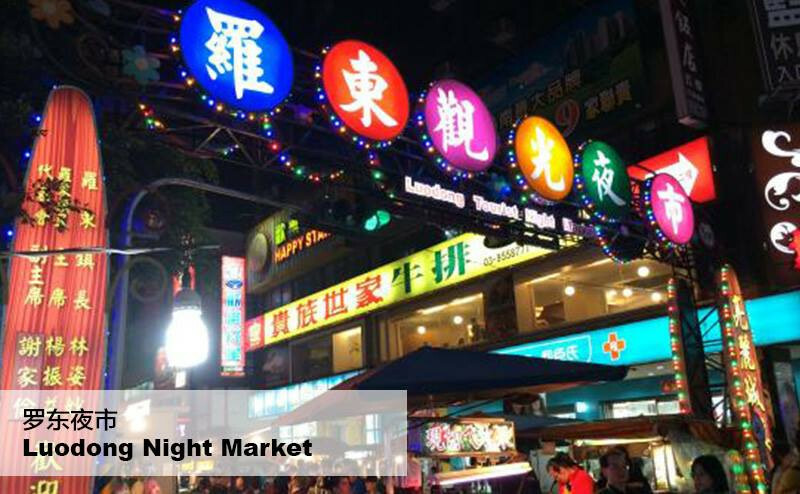 Taiwanese night markets are some of the best places to buy trendy clothing, accessories and even delicious food! 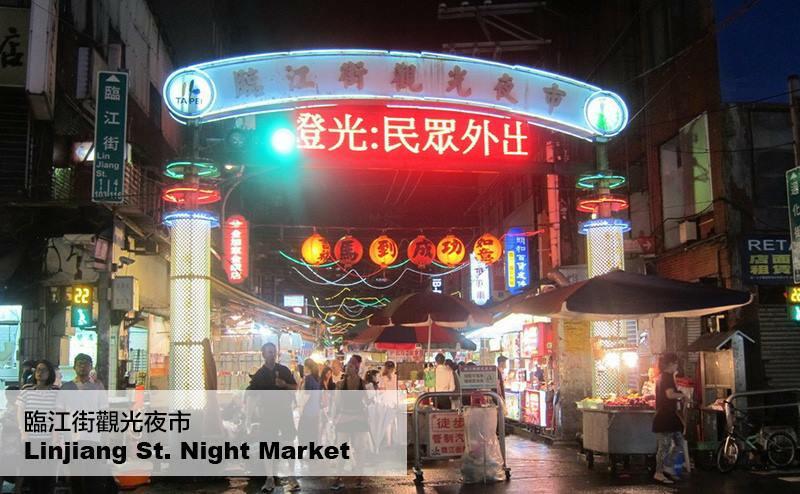 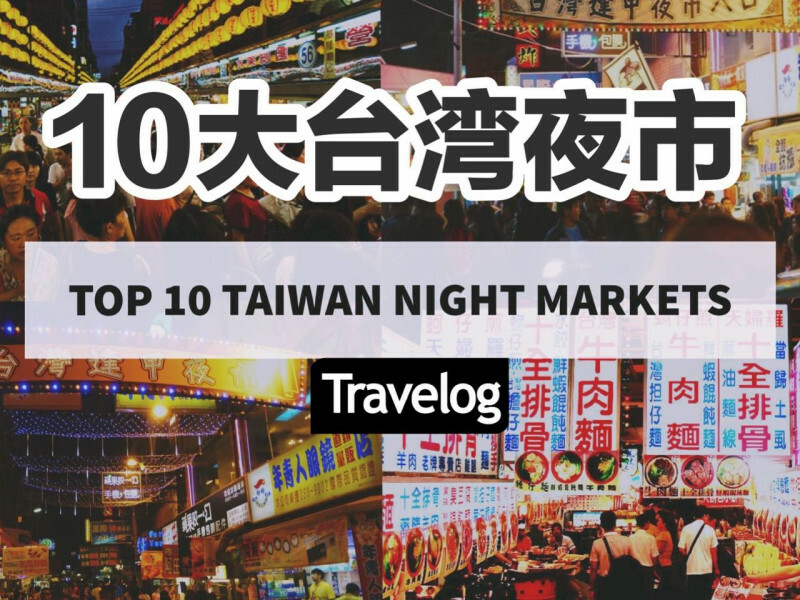 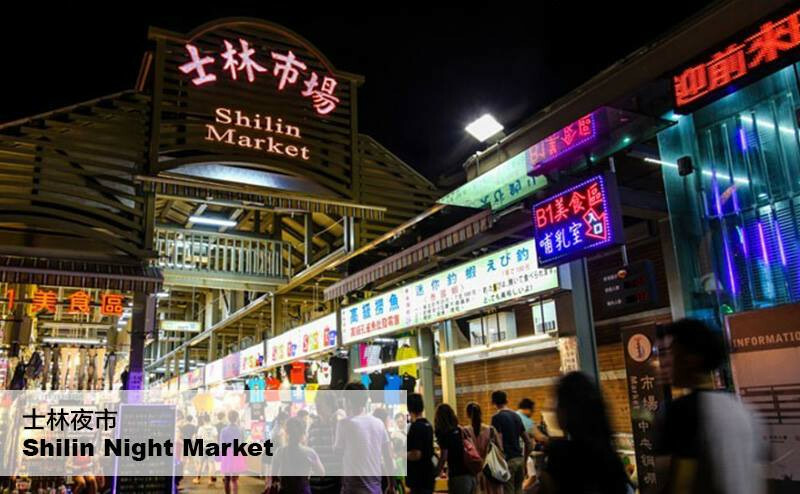 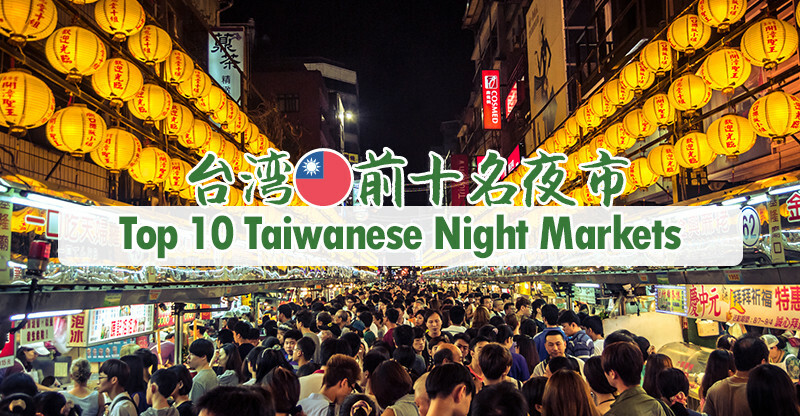 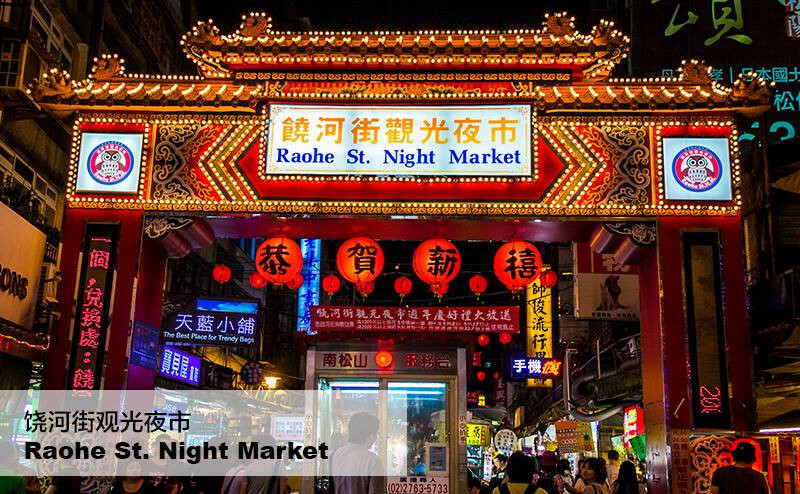 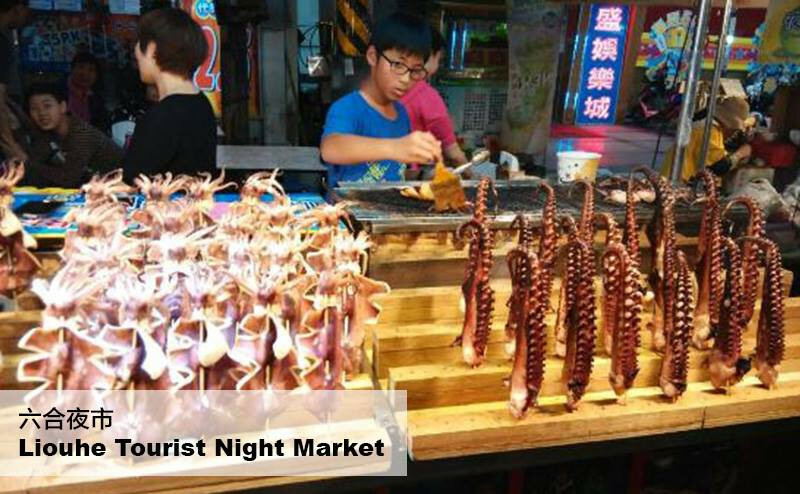 Check this list out if you're interested in visiting these top 10 night markets when you visit Taiwan! 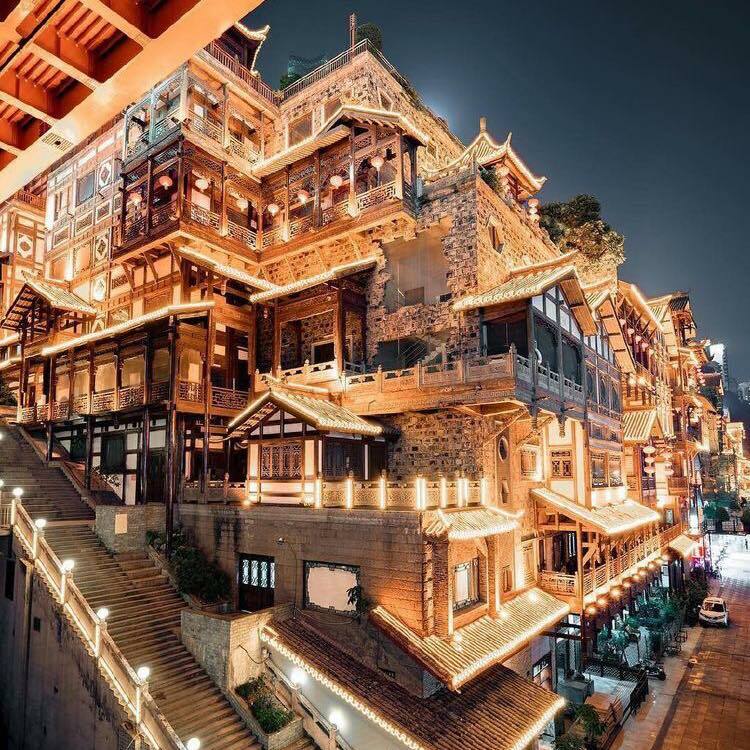 **We do not own any pictures. 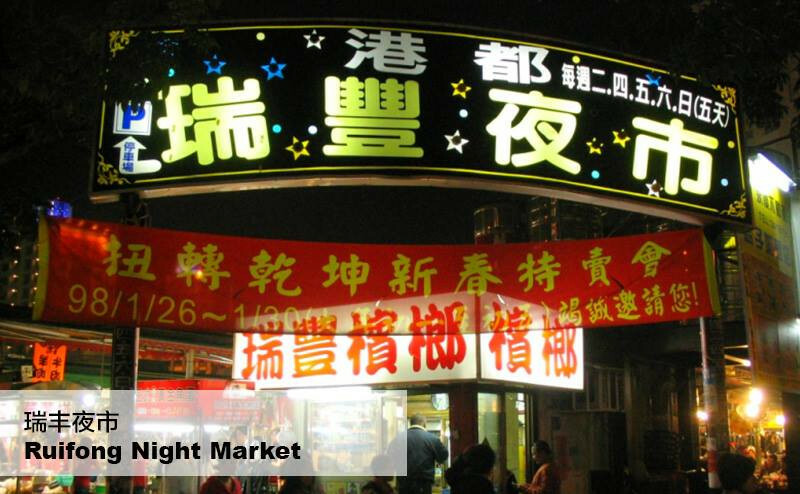 All copyrights belong to their respective owners.